Similar to the local Yong Tau Foo food, you can select your favourite food items and your preference level of spiciness. 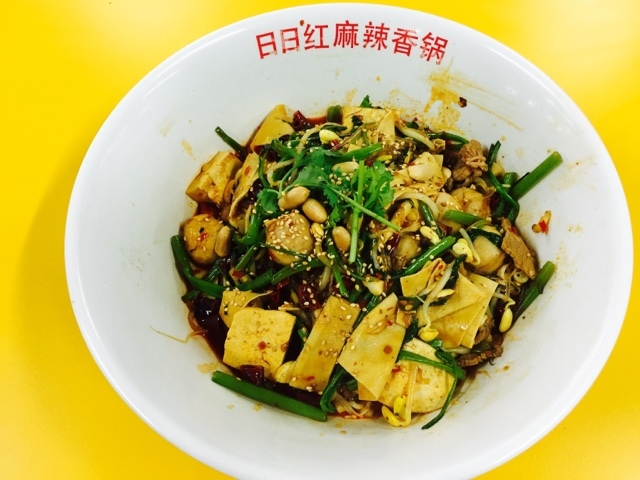 The chefs will cook the ingredients with sauce [麻辣], which is both numbing and spicy at the same time. 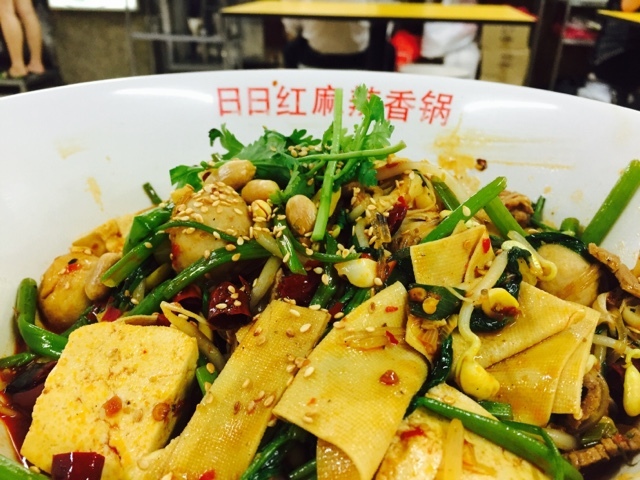 At People's Park Complex Food Centre, you will find many similar stalls, offering the mala hot pot in recent years. For one, you can try Ri Ri Hong Mala Hot Pot [日日红麻辣 香锅 特色煮炒].